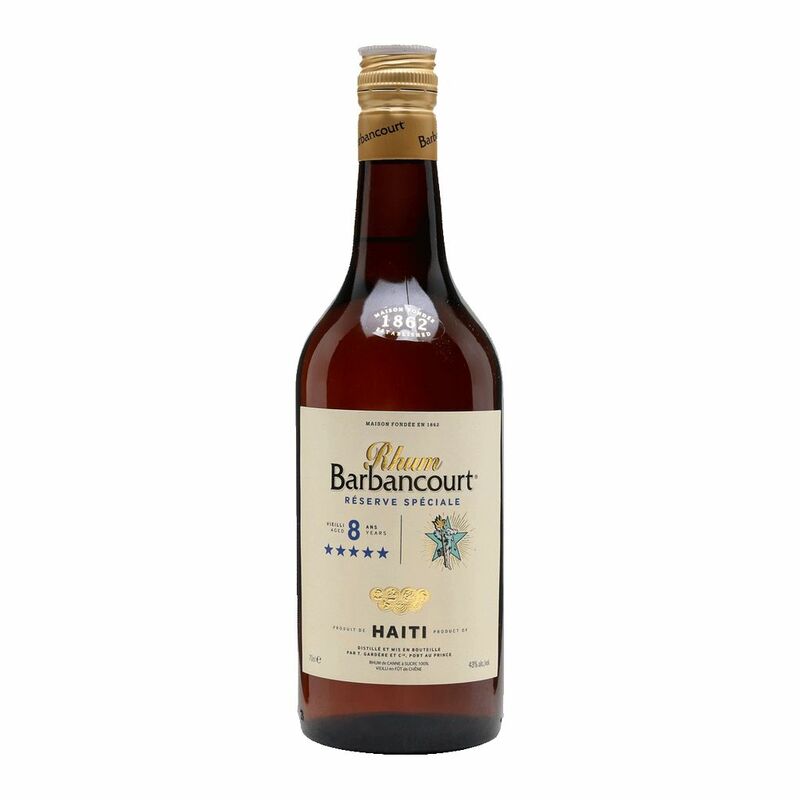 Spirits Barbancourt Rum Reserve Speciale 8 Year 5 Star Haiti - Royal Wine Merchants - Happy to Offer! 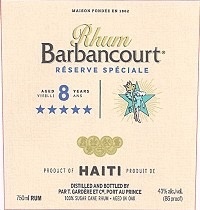 Right out of the gate, this is an agricole rum with complex aromas of banana custard, worn leather, and green tobacco. Sounds contradictory, but when combined with the palate’s sweet butterscotch and exotic fruit it’s a match made in heaven. Aged 8 years. A full-bodied, premium dark rum with a smooth, luscious velvety character. A truly delicious aged, dark rum.